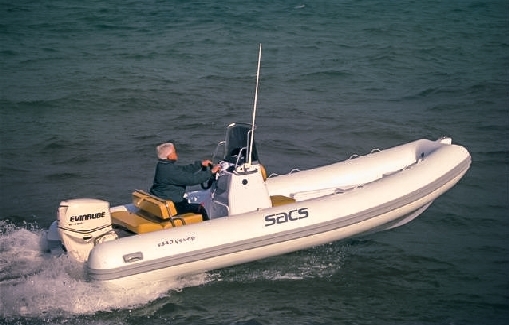 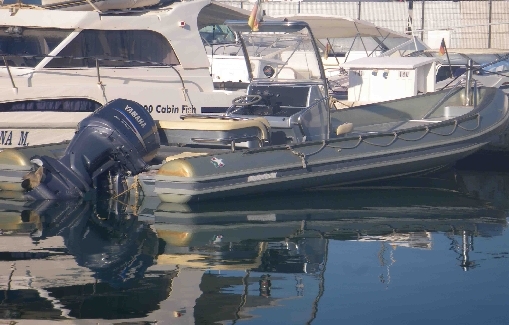 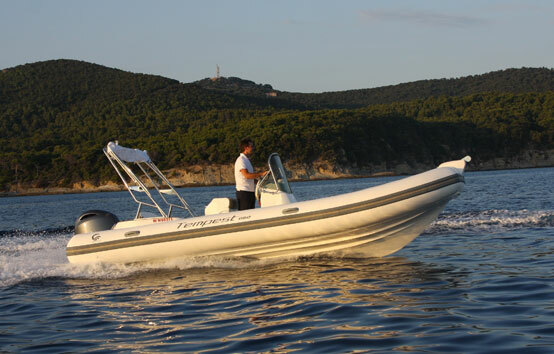 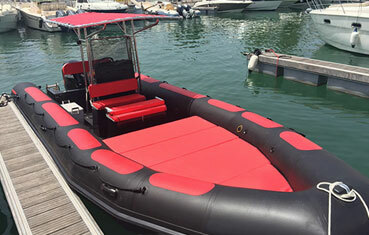 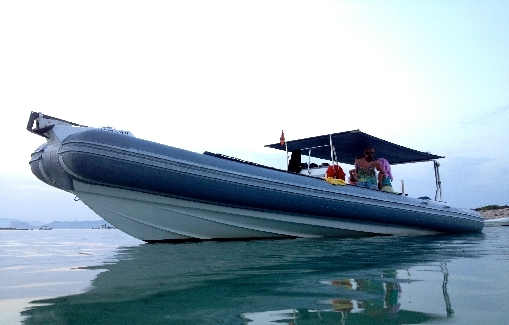 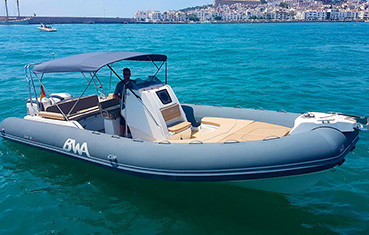 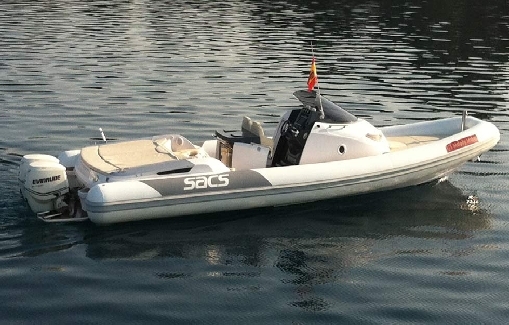 Many nautical charter fans only want to rent RIBs and zodiacs for its open nature, low consumption and certification for a large number of passengers compared to other boats for rent in Ibiza. 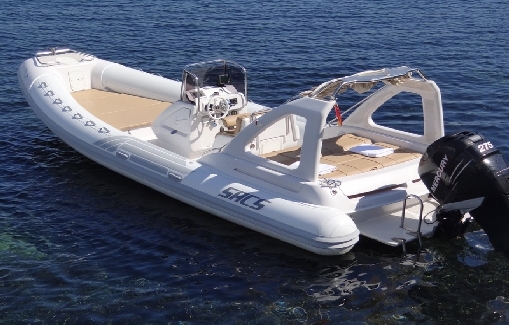 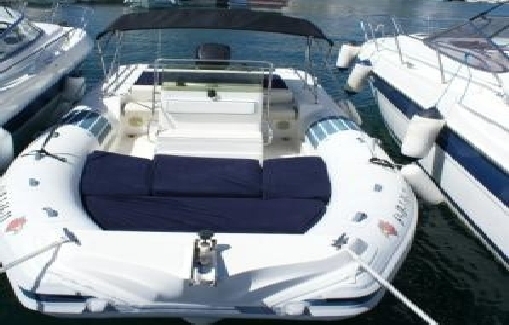 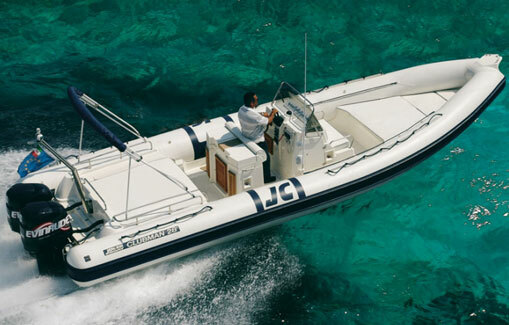 These are a good choice for a day of sailing and charter, allowing you to enjoy the sea on a low budget, as they are the cheapest boats for rent in Ibiza. 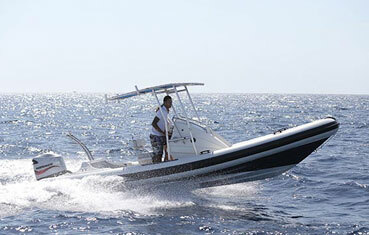 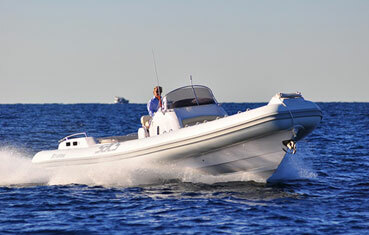 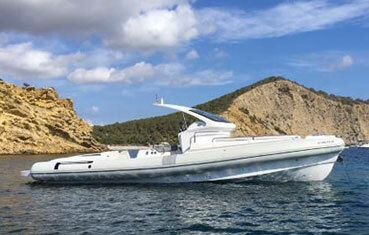 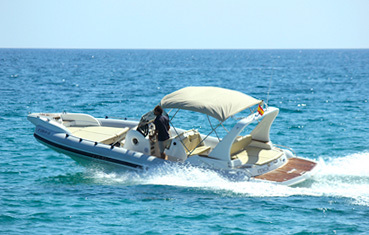 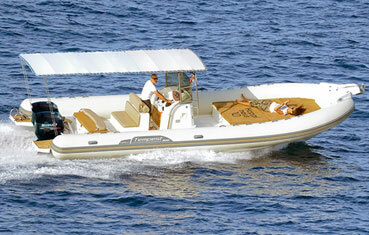 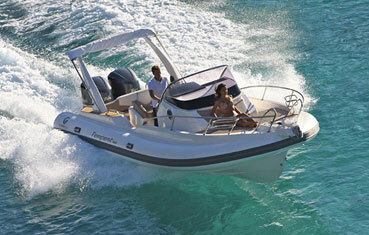 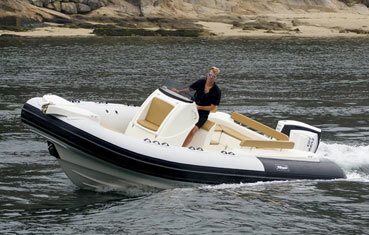 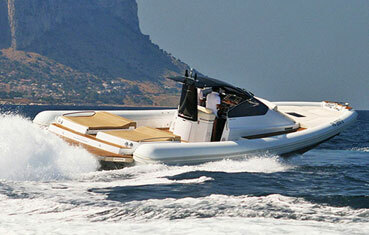 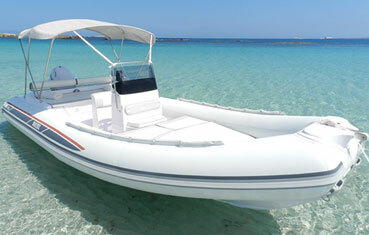 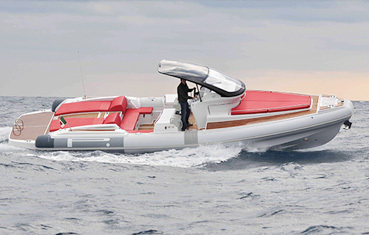 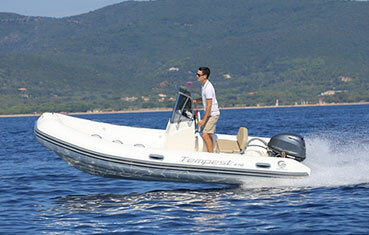 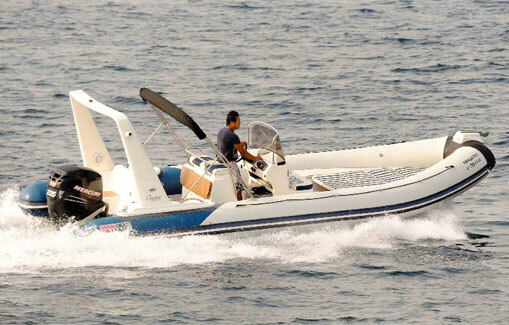 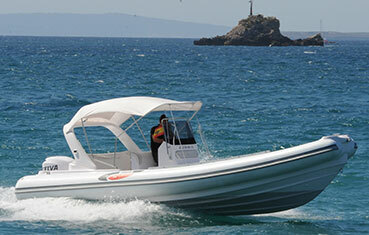 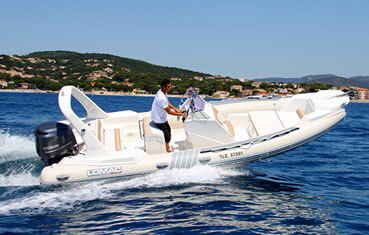 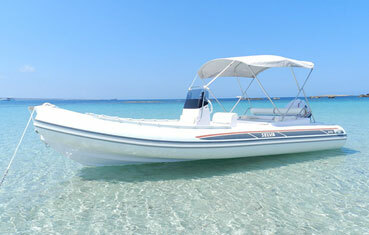 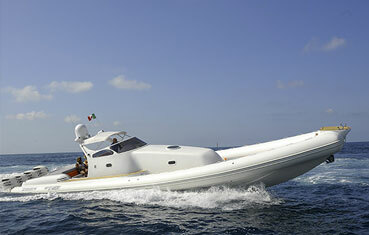 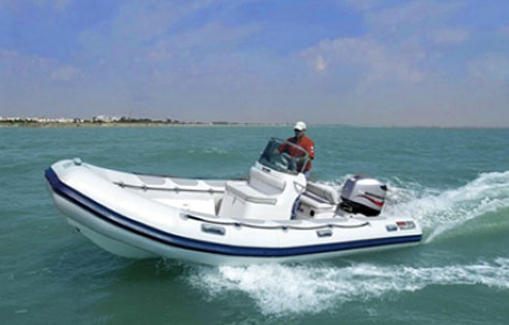 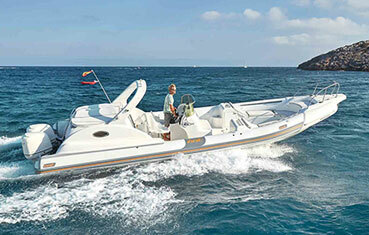 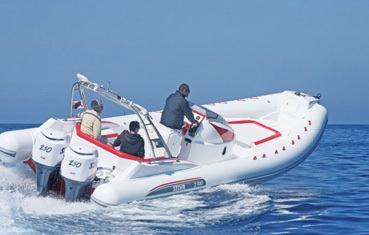 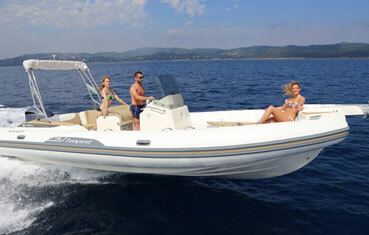 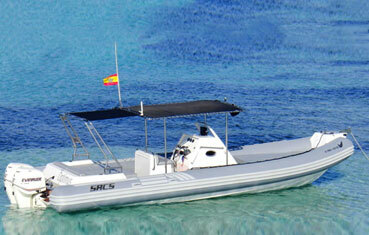 Check availability on the RIB you prefer for a getaway to Formentera.